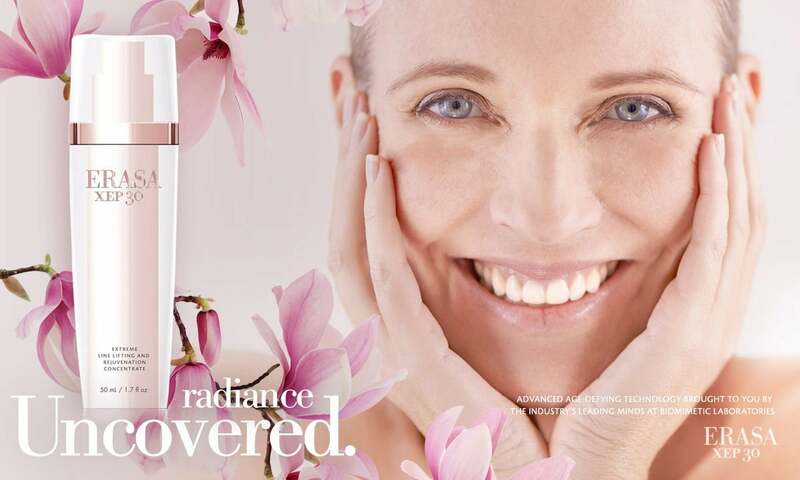 BCBD partnered with business model consultants Reason Street to develop ERASA Skincare’s cosmetics branding strategy, their brand positioning, and creative advertising concepts for the product launch. 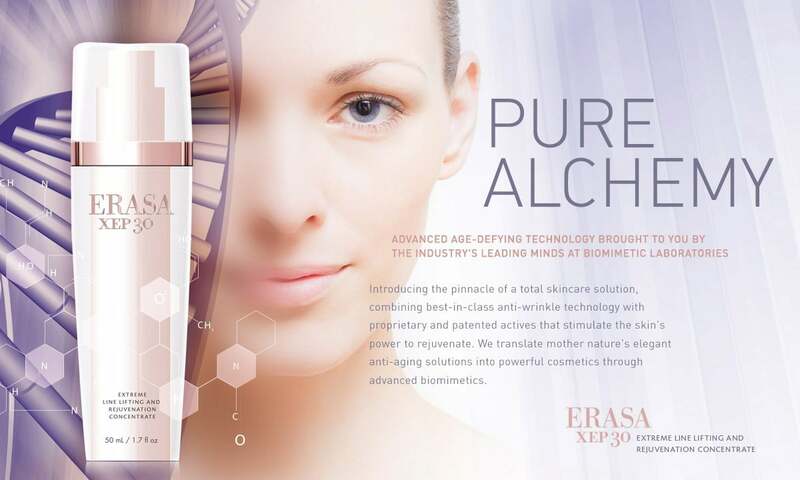 ERASA XEP 30 by BioMimetic Laboratories is a ground breaking formulation that improves skin firmness, reduces age spots and dark circles, and brightens skin tone making it more uniform. 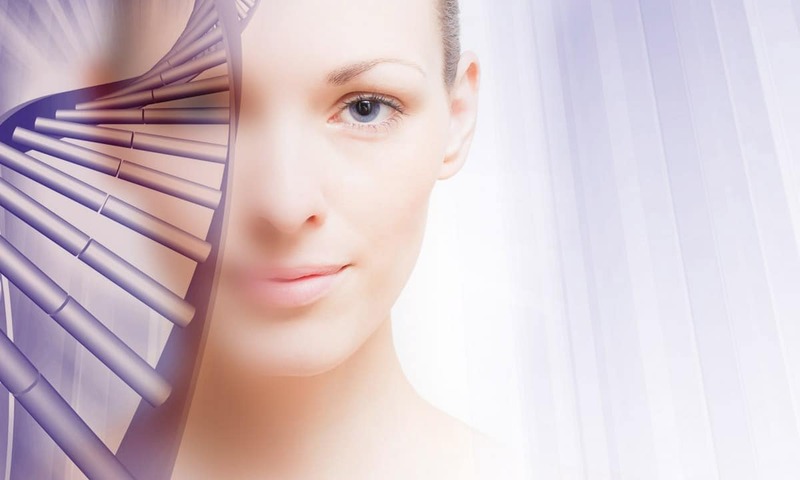 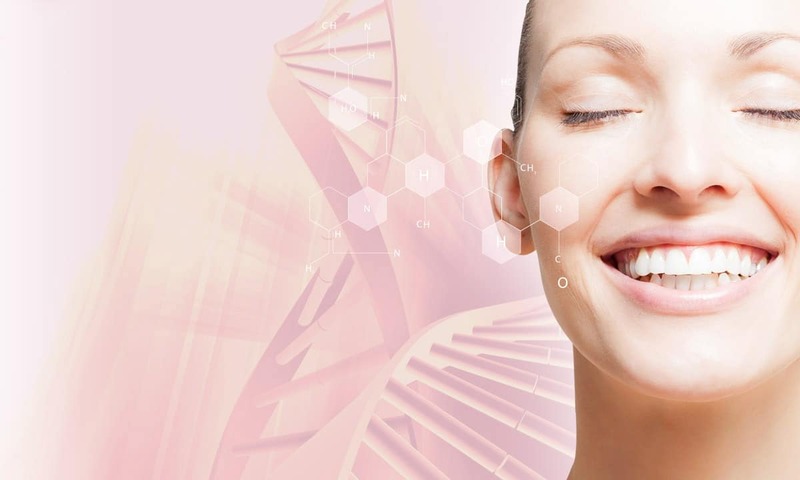 XEP 30 is a biomimetic, synthetic neuropeptide that relaxes the surface of the skin. 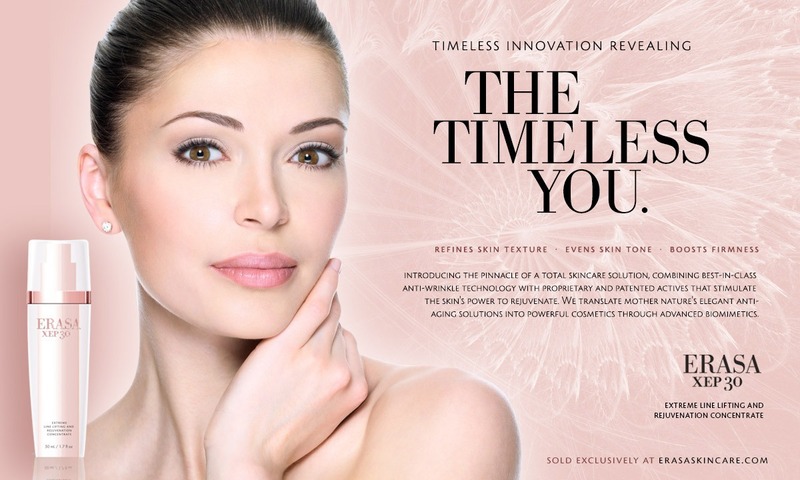 With continued use, wrinkles and lines are smoothed and filled without blocking movement or causing “frozen face” a common side effect of injectables.